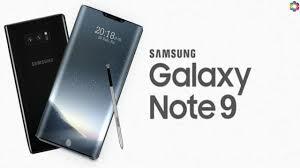 Samsung Galaxy Note 9 has appeared in the certified listings of US FCC and it certifies the drive before launching of the few details on the specifications of handset. 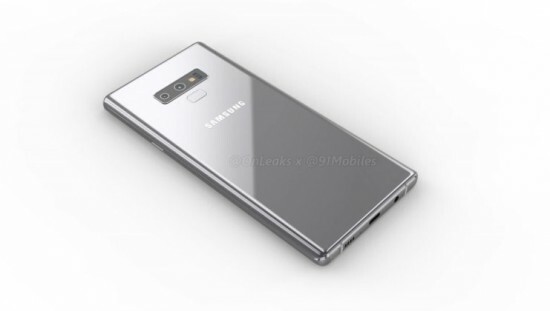 Note 9 got certified the much earlier than usual and it is closer to it launching date and it is getting launch earlier than Note 8 as it passed the certification at the end of July. Samsung is releasing the Note 9, which is much earlier this year. The model got verified by SM-N960F and it looks like the international version and Samsung usually names it in this way and the local or career based versions can get different names. 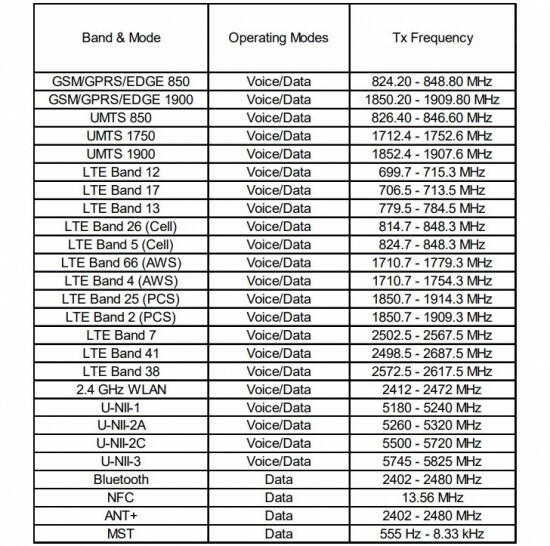 LTE bands of Note 9 have been listed by FCC and you can look below. 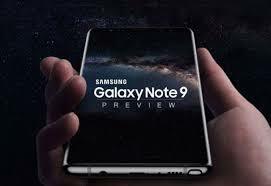 It is expected that the smart phone, Samsung Galaxy Note 9 will be introduced in the market during an event in New York city. The shipping of the handset will be started and TPU case has been leaked and there would not be big changes and it is getting to serve as the improvement over Note 8 with minimal design changes like the location of fingerprint sensor. It will have the signature AMOLED infinity display of Samsung with minimum 2K resolution and it will run the latest Exynos 9810 of Samsung to rival Snapdragon 845 and it will have the 4000 mAh battery in the recent leak.